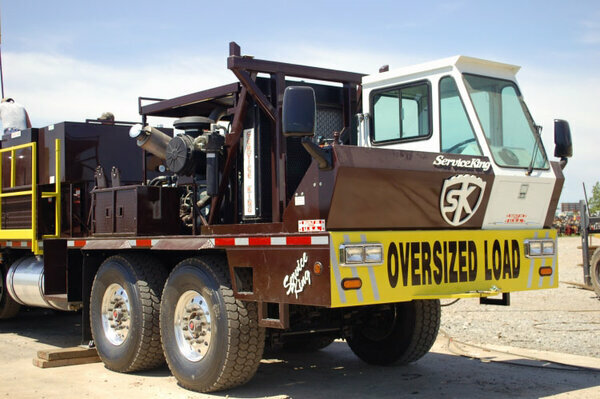 Welcome to Service King Manufacturing! 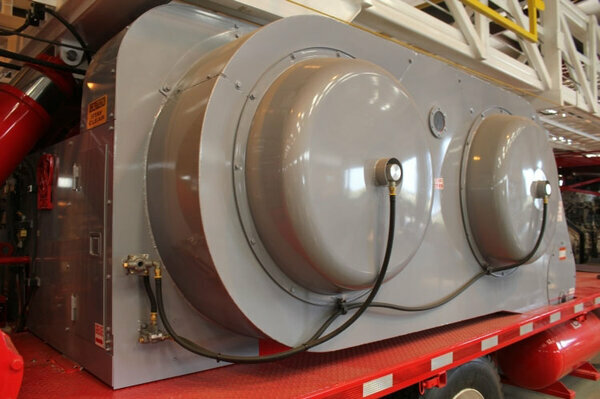 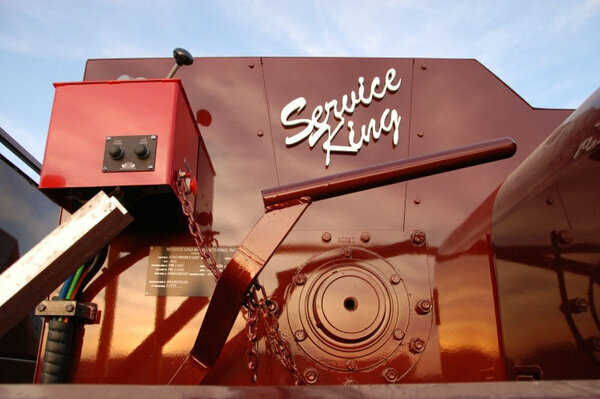 We at Service King are pleased to be able to offer to the oil industry quality products made in the heartland of America. 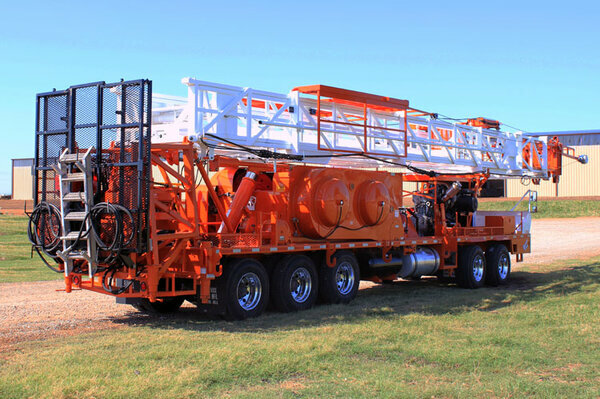 Our mobile rigs are now in the USA and around the world. 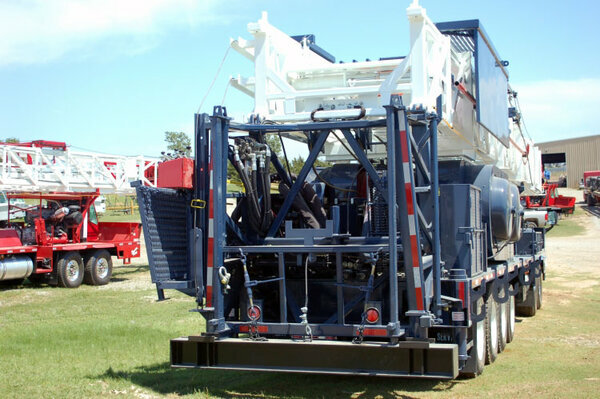 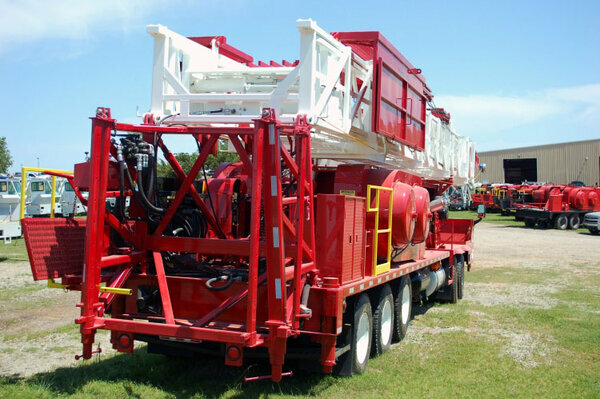 We have the best skilled laborers and management with over 40 years in the oilfield equipment industry. 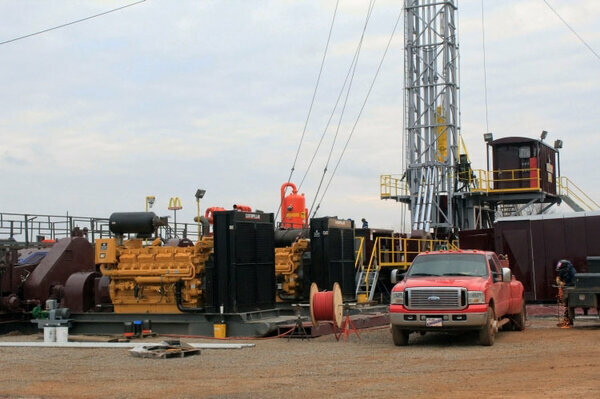 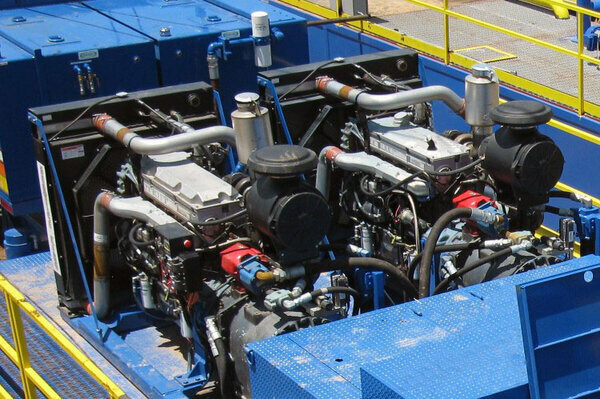 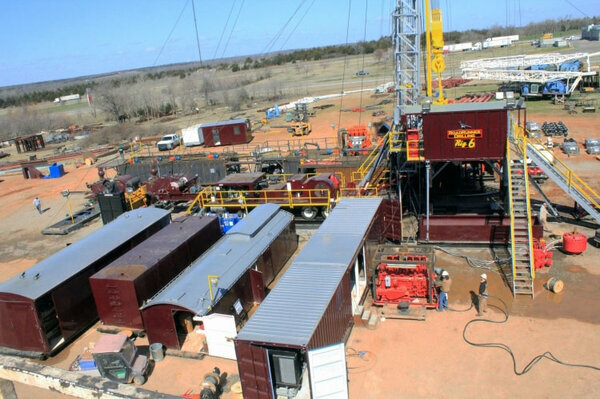 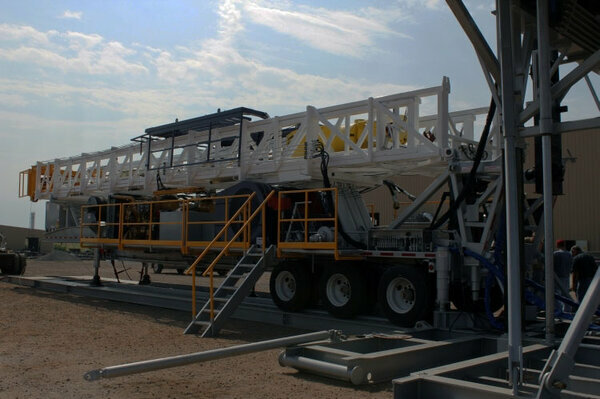 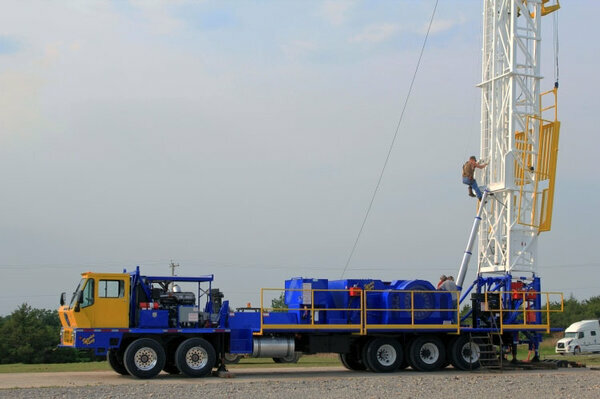 We offer a wide selection of well service, work over, and drilling rigs with options to accommodate the industry's many varied needs. 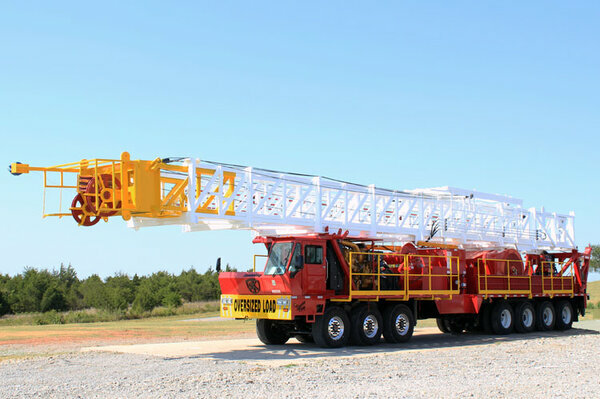 We manufacture the Carrier, Draw works and Derricks right here in our plants. 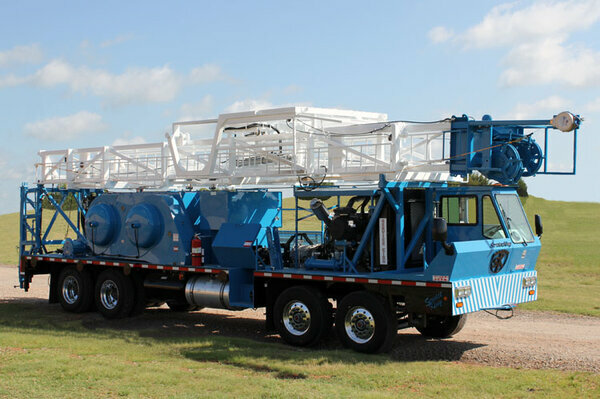 Other equipment for complete packages to fit your needs is also available. 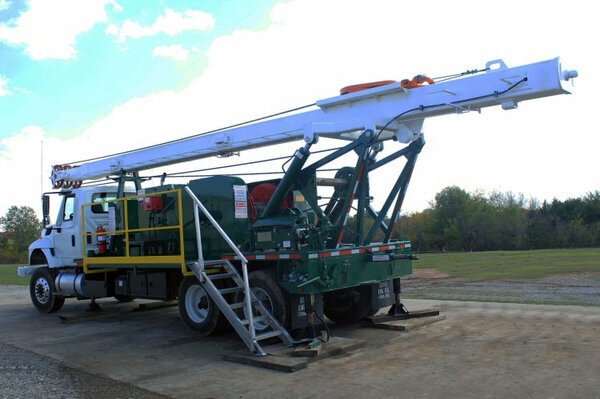 Our sales staff will be happy to answer your questions by phone, email or in person. 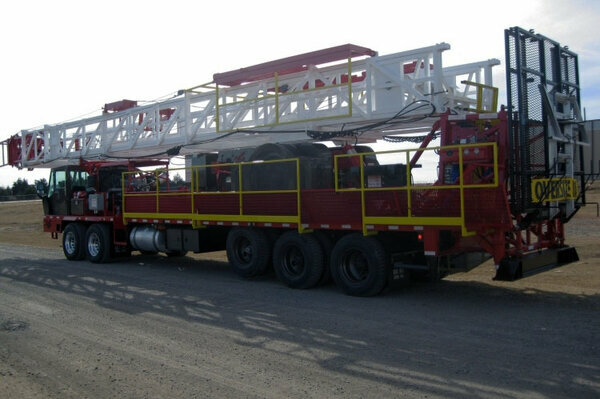 We also welcome an on-site visit to our location to see first hand these quality products being produced.